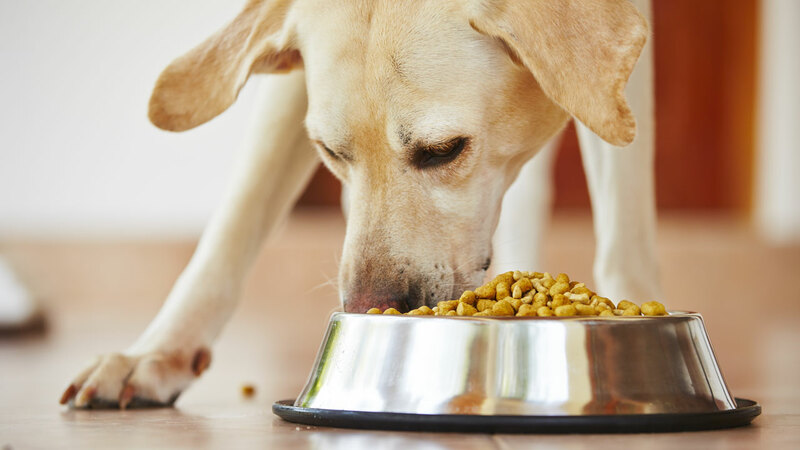 The petition's author, Edward B Johnston Jr, argues that low-income Americans who rely on food stamps should not have to choose between feeding their families and keeping their pets. "Having a pet helps your mental & physical health. I work with the elderly & I see it every day. They shouldn't have to give up a family member because of financial problems," commenter Kathy S. from Missouri wrote.